Enhanced with Tan Incorporated’s exclusive bronzing complex, Brown Sugar Special, With CoQ10 complex, Biotan Complex, and now with 45 bronzers. (DHA free). 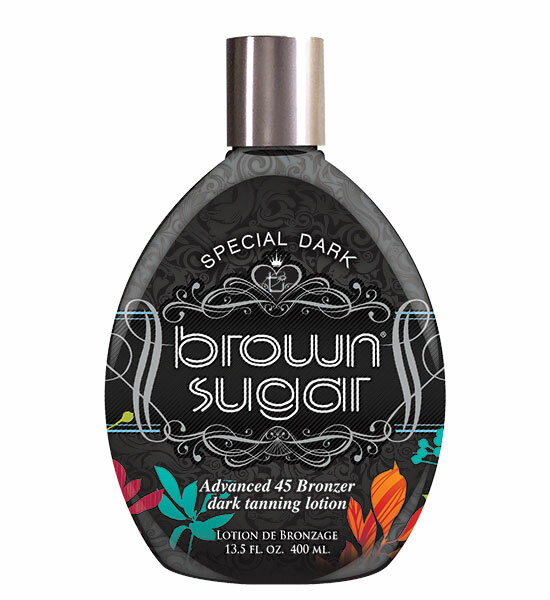 “New” Special Brown Sugar is the perfect choice of either the beginner or secondary tanner.